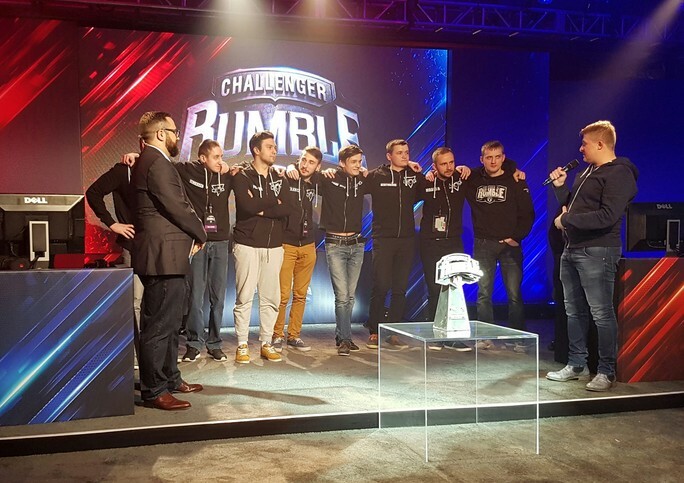 The Challenger Rumble is now over, and what a blast it was! 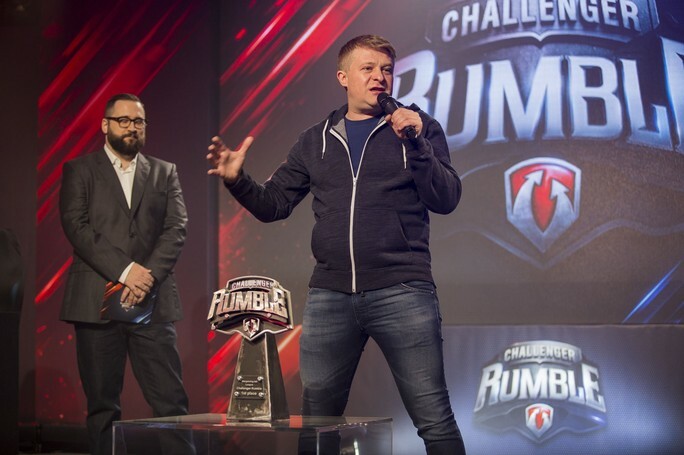 After a whole day of hard combat and a great show of skill by all the participants, it was DiNG from Europe who walked away victorious, thus going home with the biggest share of the prize pool and the title of Challenger Rumble champions. Thanks to great tactics and unfailing determination, Kazna Kru, also from Europe, took second place. Congratulations to both teams! 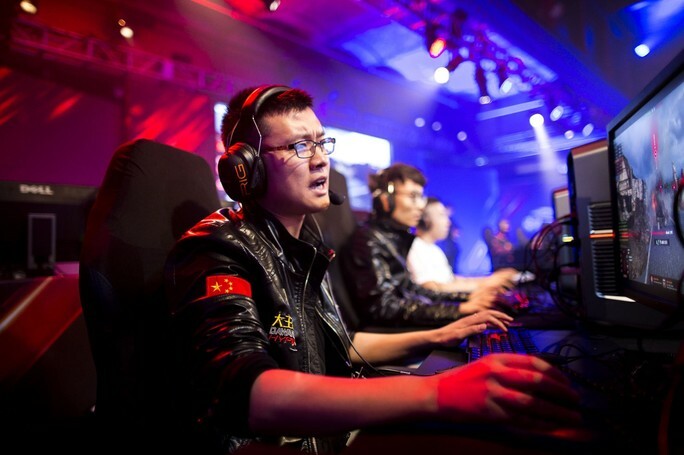 A special shout out goes to our very own EL Gaming and B-Gaming, who held their own outstandingly on the international stage and came away the better for their experiences. This is far from being the last you'll see of both teams – they'll be back to fight it out again in Season II next year, so stay tuned for more of them! The event in New York was full of fun and surprises all the way through. Let's take the opportunity to thank all the people involved – the organisers, the players and the audience – for what was truly a memorable show! 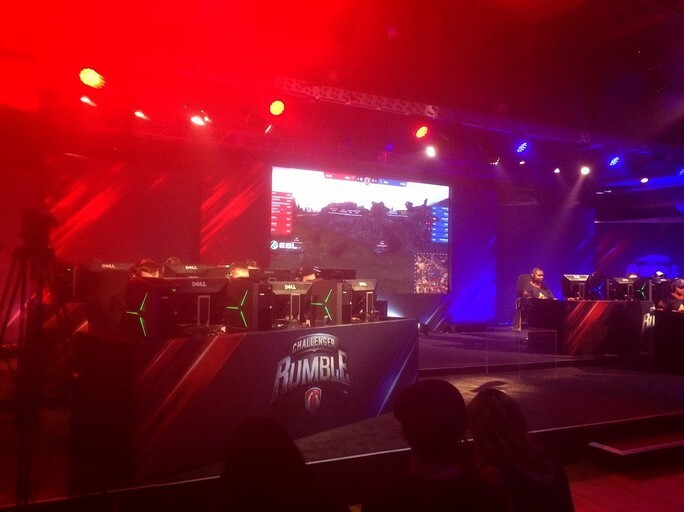 Yet as excellent as it was, the Challenger Rumble was only a stepping stone for the winners, as both finalists have earned their places in the next arena. 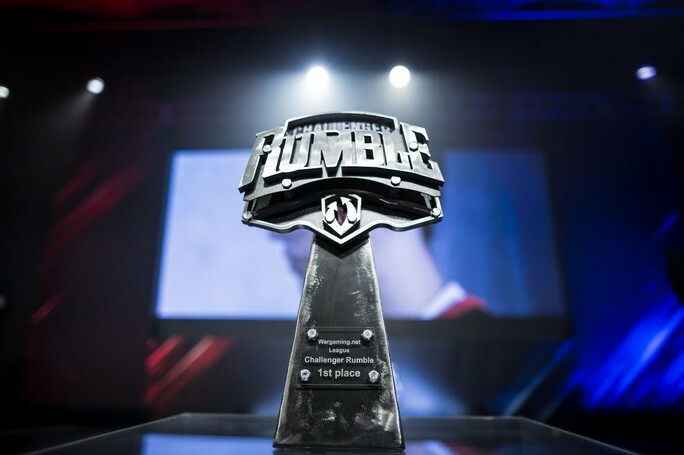 It's the real deal, the big event: The Champions Rumble that will be held in Moscow less than one month from now, on 18 December. But let's not beat around the bush: The competition in Moscow will truly take the battle to the next level. CIS champs Na'Vi and Hellraisers will be joining the melee, as the winners and finalists of the last Grand Finals respectively. Needless to say, the ring might turn out to be too small for challengers of this caliber. And the stakes will be high: Whoever comes out ahead will receive a direct qualification to the next Grand Finals.